The mini-game spun out of CD Projekt Red's Witcher series is on the verge of getting its first major expansion. Crimson Curse is coming to Gwent: The Witcher Card Game and the development team has revealed a brand new trailer and pre-order offer to go along with it. 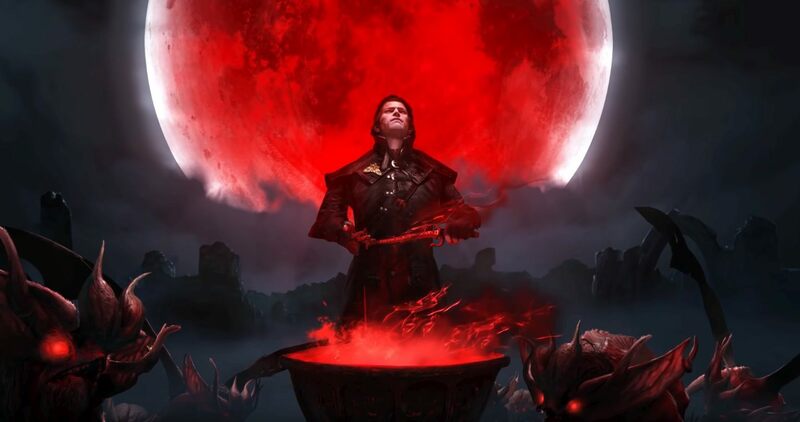 The Crimson Curse expansion is anchored by Dettlaff van der Eretein, a higher vampire who served as a major part of the Witcher 3 expansion Blood & Wine. As we see in the trailer for the Gwent expansion below, Detlaff has some issues with the humans who have hunted his kind while living in "comfort and opulence" and he declares that his one-time hunters now become prey. The Crimson Curse expansion is a major, free expansion to Gwent and it will feature not only over 100 new cards, but it will also introduce new mechanics into the card game. Enemies can be bled and poisoned via some of the new cards and other fresh strategies can be divulged from the full collection. Gwent: The Witcher Card Game is free-to-play and available now on PC via GOG, PS4, and Xbox One. The Crimson Curse expansion launches March 28, 2019, on all platforms and will be a free update to the game. Stay tuned to Shacknews for additional gaming and tech updates.